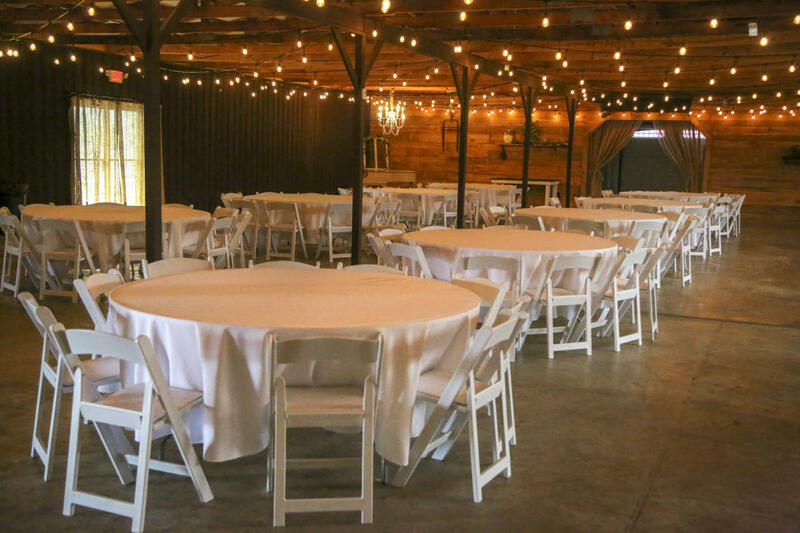 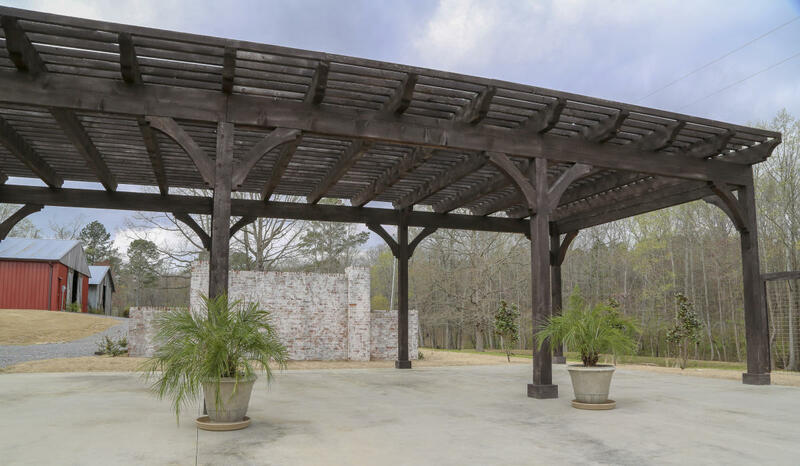 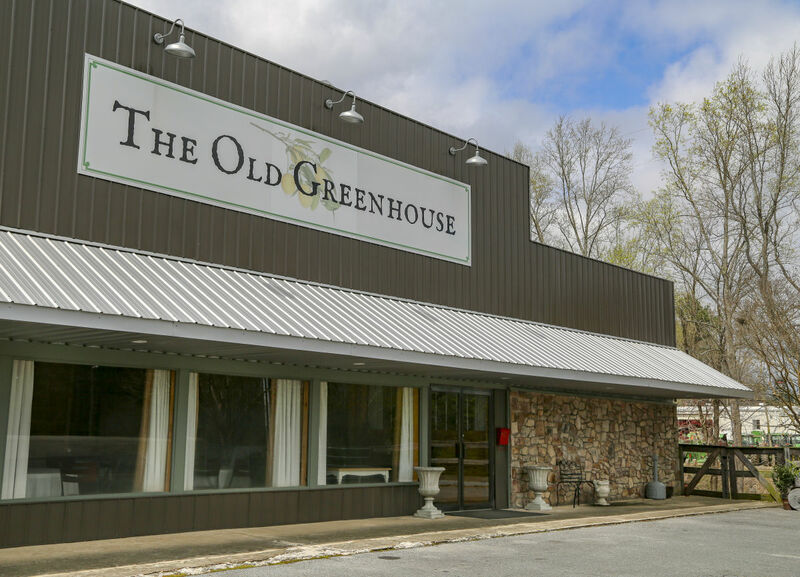 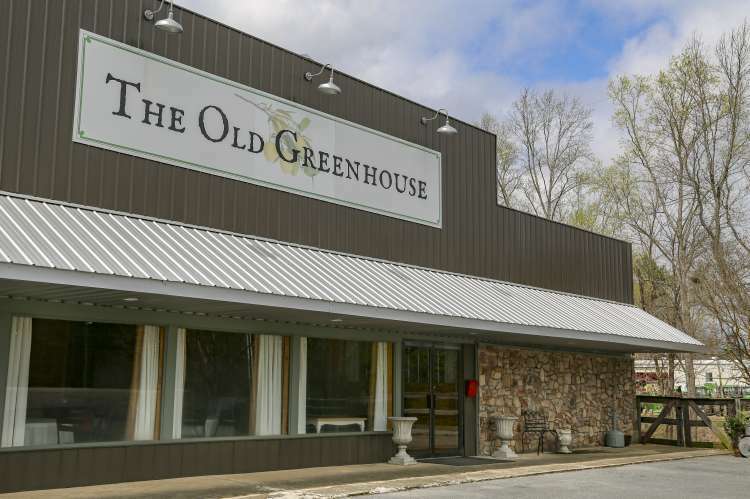 The Old Greenhouse is an award-winning event venue conveniently located in Arab, Alabama. 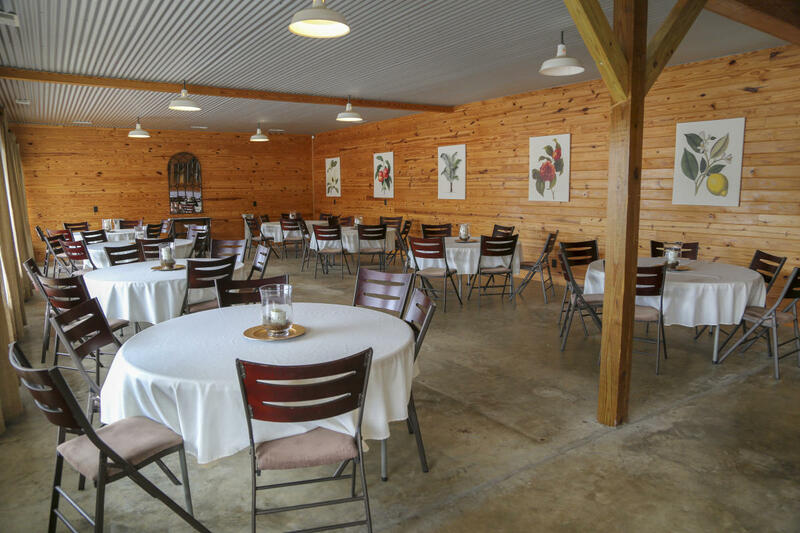 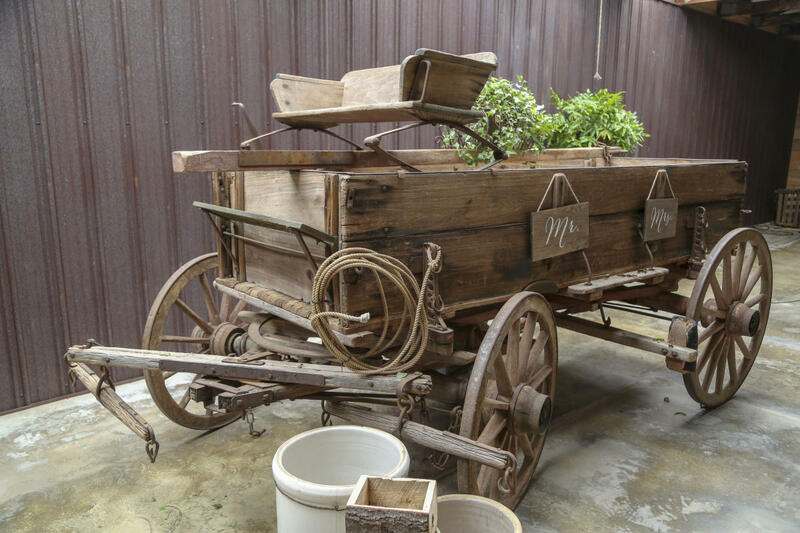 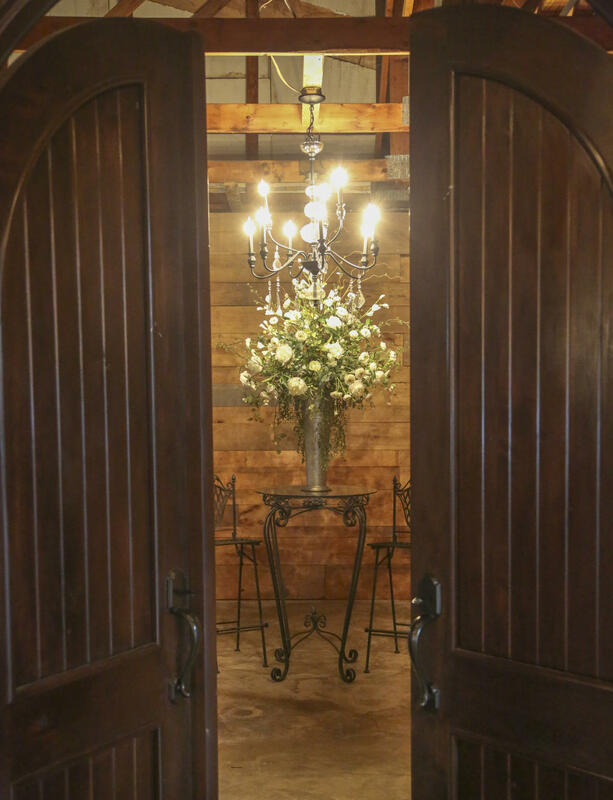 This repurposed nursery is ideal for meetings, weddings, and receptions of up to 300 guests. 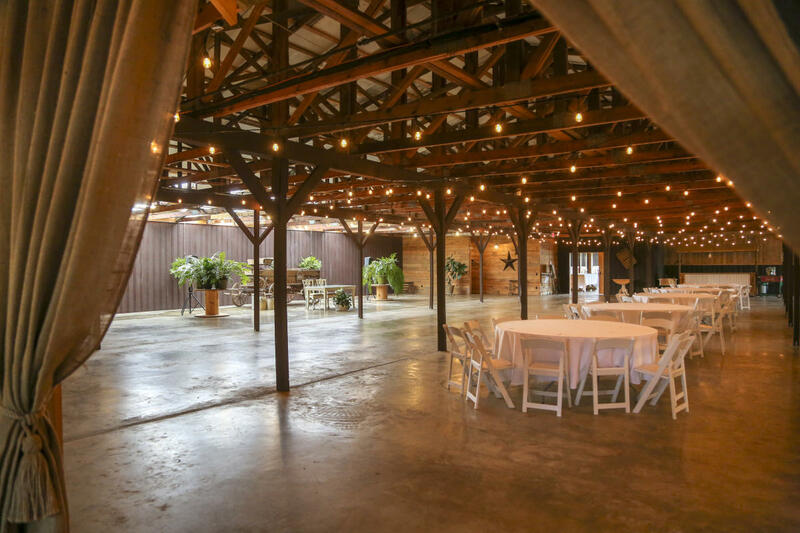 Additionally, the six acres of landscaped grounds can be used as the setting for outdoor ceremonies and events.